What’s with this a-hole? Jason Smith? Be more generic, bro. Lay off our boy, Blake. 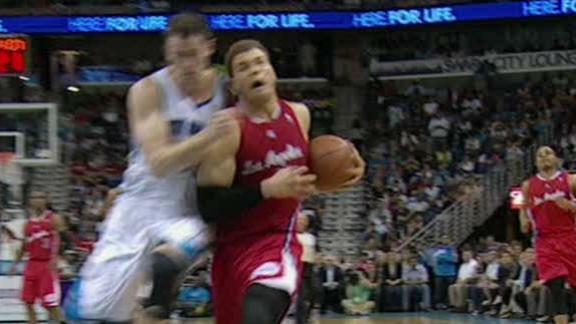 This entry was posted in Basketball, NBA and tagged Blake Griffin, blake griffin hard foul, blake show, Clippers. Bookmark the permalink.